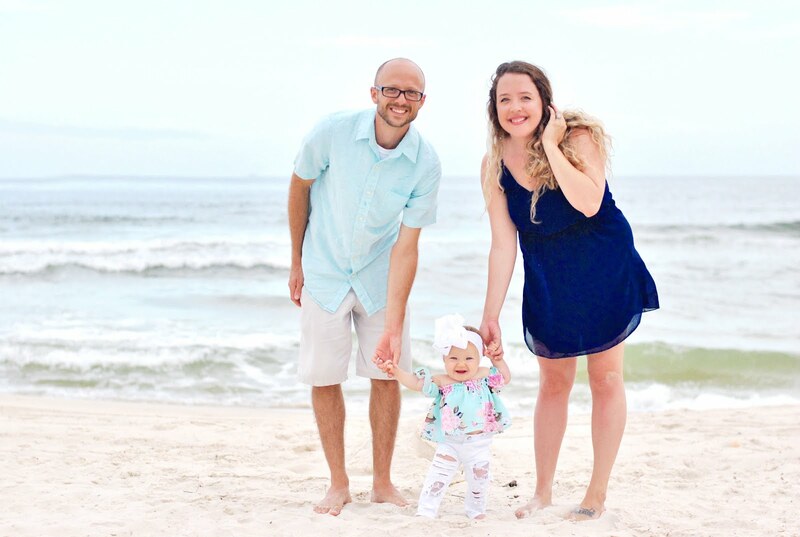 You may remember when I told you about one of my favorite better-for-you desserts using KozyShack Simply Well Tapioca? 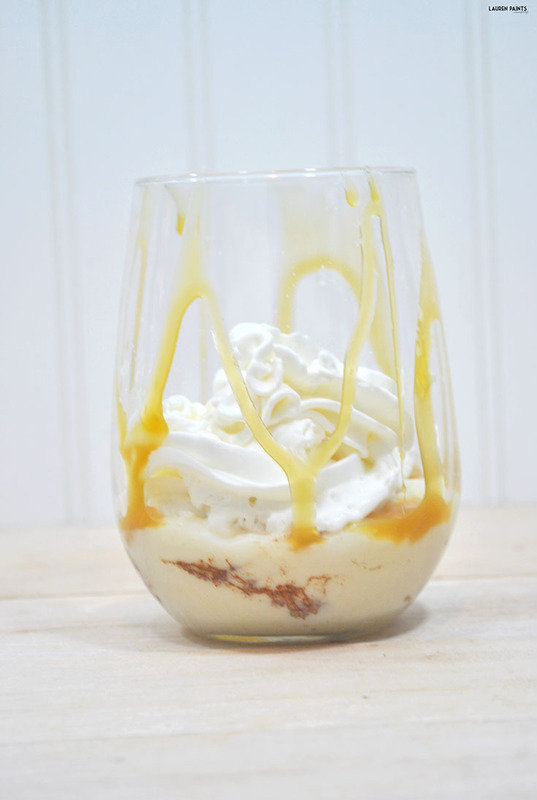 While that's still a go-to recipe, I've now discovered their Simply Well Rice Pudding and made a dessert that's perfect for the caramel lover in you. This rice pudding has no gluten, has no sugar added, and contains only 90 calories and 1.5 grams of fat, the perfect better-for-you treat to help you relax on the days when you just need something sweet! All you'll need to make this easy dessert recipe is caramel, a pinch of cocoa powder, fat free whipped cream (if you please), and Simply Well Rice Pudding - just sprinkle a pinch of cocoa powder into the pudding and stir, adding caramel, and lastly topping it off with a whirl of whipped cream. 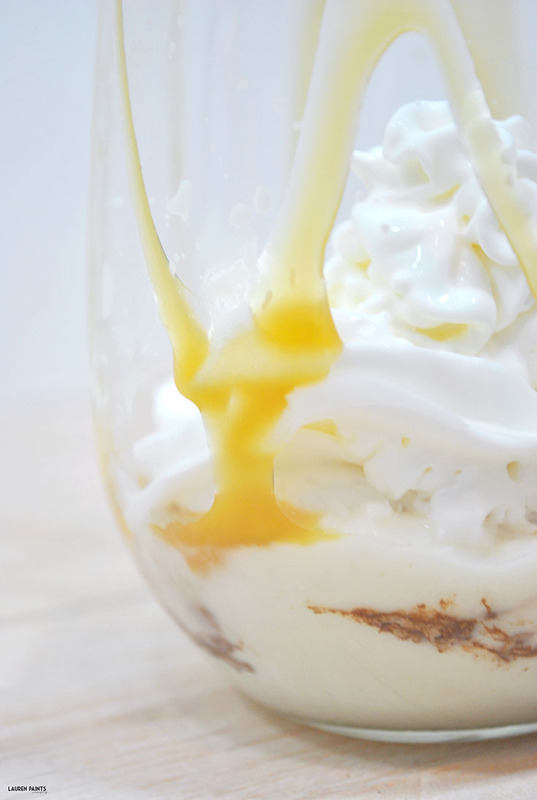 This recipe may look decadent but it's really not, I'm obsessed and so are my taste buds! Are you interested in trying KozyShack? 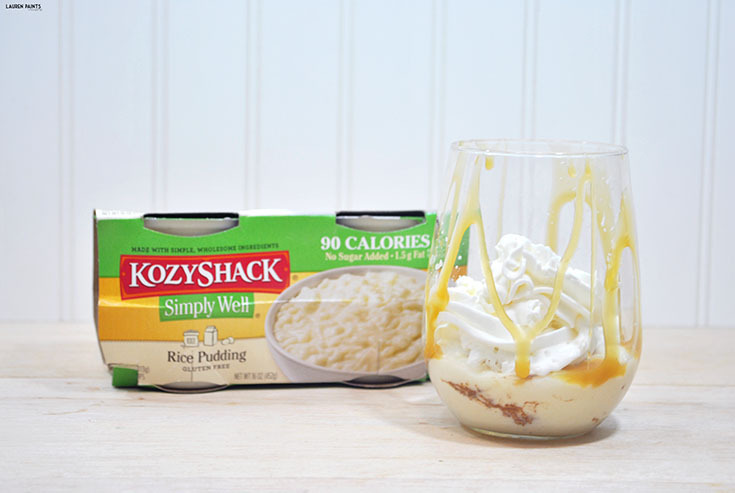 Leave a comment below letting me know which Kozy Shack Pudding you want to try first and one person will be randomly selected to win 2 free product coupons!